- PGA Head Golf Professional at Southgate Golf Club since 1998. 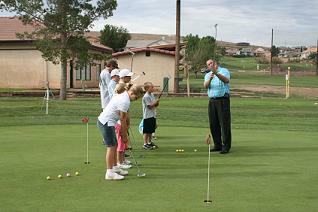 - 2008 Utah Section PGA Teacher of the year. - Turned Professional in 1992. Career low round-67. - Played collegiate golf at Utah State University. - Holds a Bachelors Degree in marketing and Masters Degree in business administration from Utah State University. 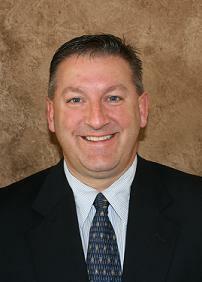 - Previously worked in Rexburg, Idaho and at multiple courses throughout the state of Utah.